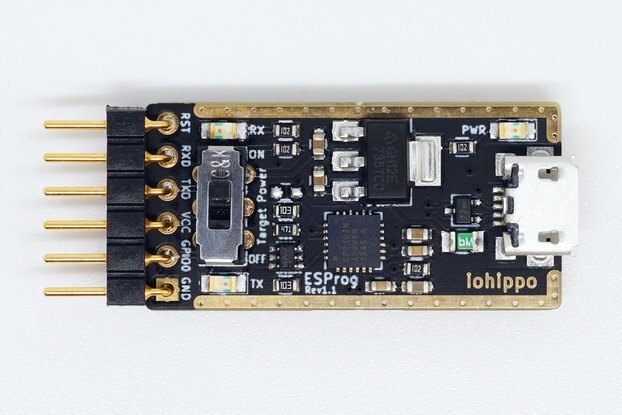 ESP32-WROVER, WM8978 Headphone MPU6050 3-Axis-Accel and 3-Axis-Gyro BQ24075 Li-ion charge. 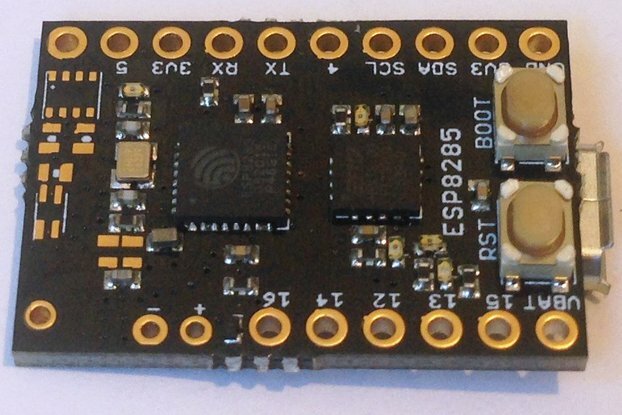 It is an esp32-evk board. 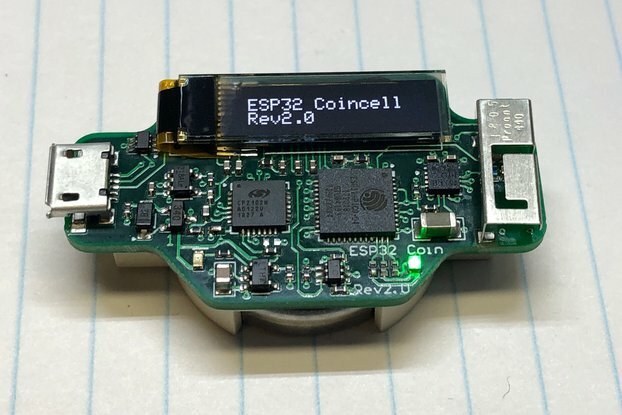 Esp32 is an amazing SOC, which inlcudes wifi and dual mode bluetooth. Esp32 has a dual-cor cpu,240Mhz clk. 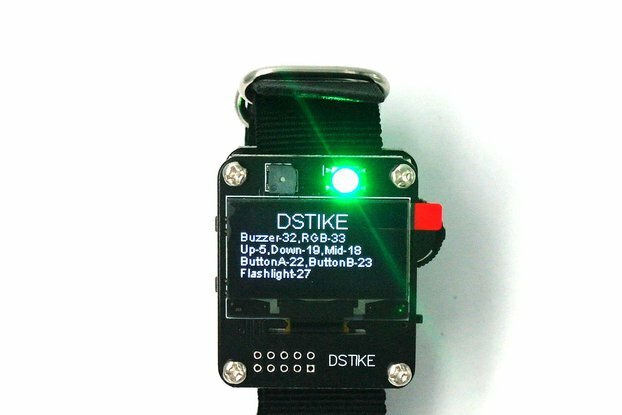 So whoever uses the esp32 can make a cool thing. 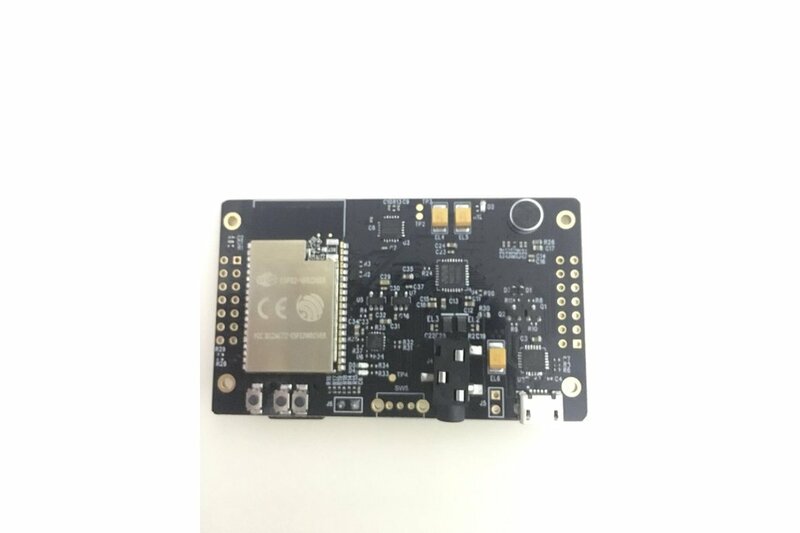 The board uses the esp32-wrover mode,4MB+520K Ram. It uses the gpio0 as the mclk of the codec.